This isn’t a trick, but a real treat. 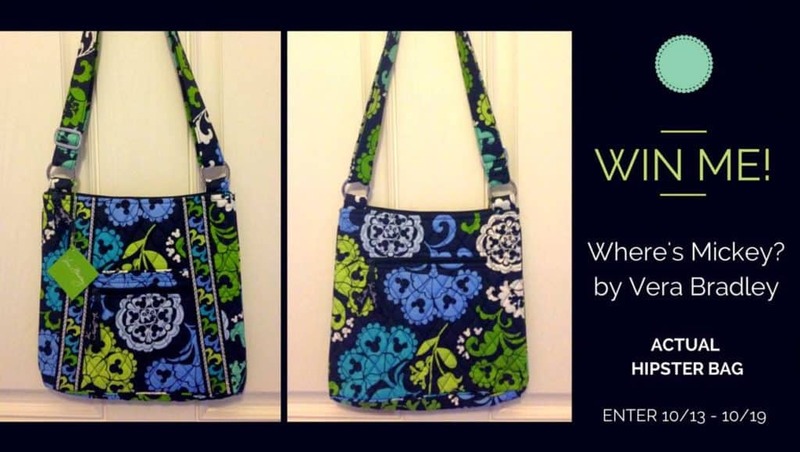 Moms, treat yourselves for once and enter to win a Vera Bradley Where’s Mickey? print hipster. We’ve teamed up with our wonderful Disney Bloggers to bring you a terrific giveaway. Vera Bradley’s Where’s Mickey? Hipster is absolutely stunning in vibrant shades of blue and green, and features the classic Mickey icon. It also has numerous pockets, an adjustable crossbody strap and zippered closure. The hipster is perfect for part touring, weekend trips or just running errands in style. This giveaway will run from Monday, October 13th until 11:59PM Sunday, October 19th Central Standard Time. Winner will be chosen by Rafflecopter after verfication of entries, and then notified via email. The lucky winner will be announced right here after they have accepted their prize. 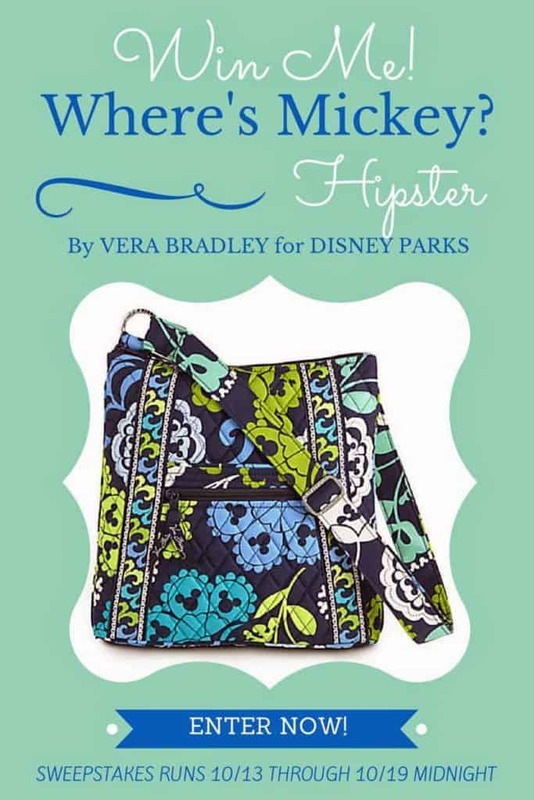 This Vera Bradley Giveaway is brought to you by the following Disney Bloggers! Be sure to check out their sites!